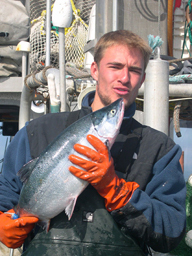 Concerned Area M Fishermen (CAMF), salmon drift gillnetters from local Alaskan Peninsula communities, other communities across Alaska and elsewhere in the United States, have been working since 1984 to preserve the historical fisheries of the Alaska Peninsula. 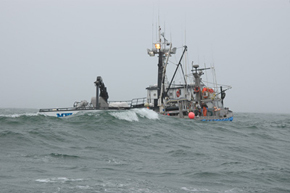 We work within the State of Alaska Board of Fisheries process. We rely primarily on research produced internally and by other internationally recognized institutions. We put a lot of effort into bringing this information constructively into regulatory forums.